I love that we have a keepsake of such an image that will be invaluable to those in it, and indeed for my husband who runs the group, in years to come. 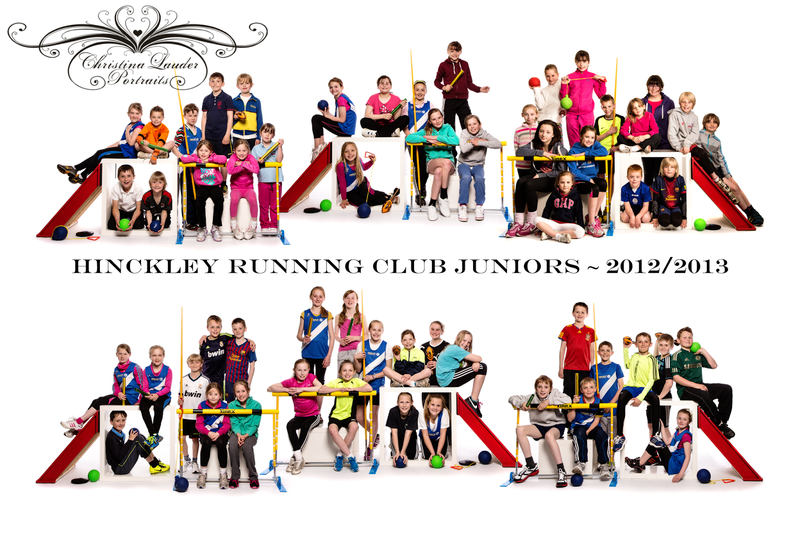 We love looking back on the class and team photos we have and seeing just how much all the children change over the years and in some cases realising that there are people who've been in our lives much longer than we ever knew. I still have all my class photos from when I was a child. In fact I have every class photo from Kindergarten (age 4) to year 6 (age 11) and then a yearbook from Year 7-Year 13 and a yearbook for the year I graduated from University (where I was the Photo Editor). For those who don't know me, I'm Canadian but been living in England for nearly 16 years now. 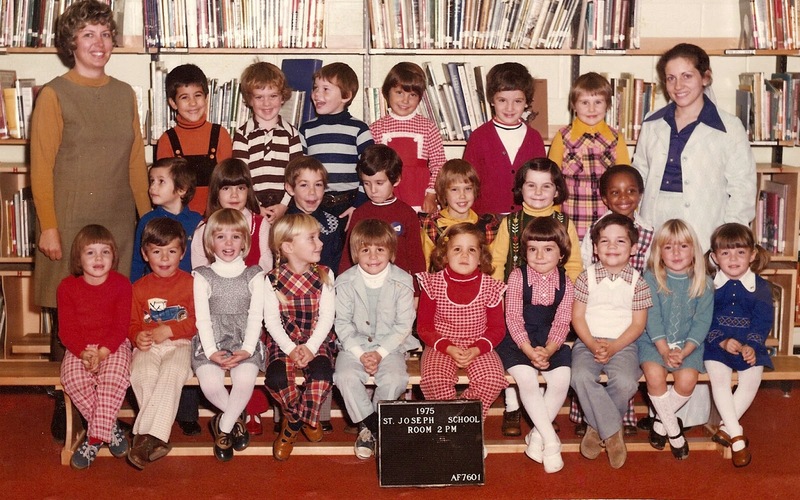 While I'm here I thought I might include my very first class photo. Which incidentally has brought me back in contact with several people on this photo after I posted it to Facebook a number of years ago. So for me, it is well and truly priceless. I'm the one in the lovely (and clearly in fashion) red and white checked outfit sitting just behind the black sign.